tip 2: Always blot. 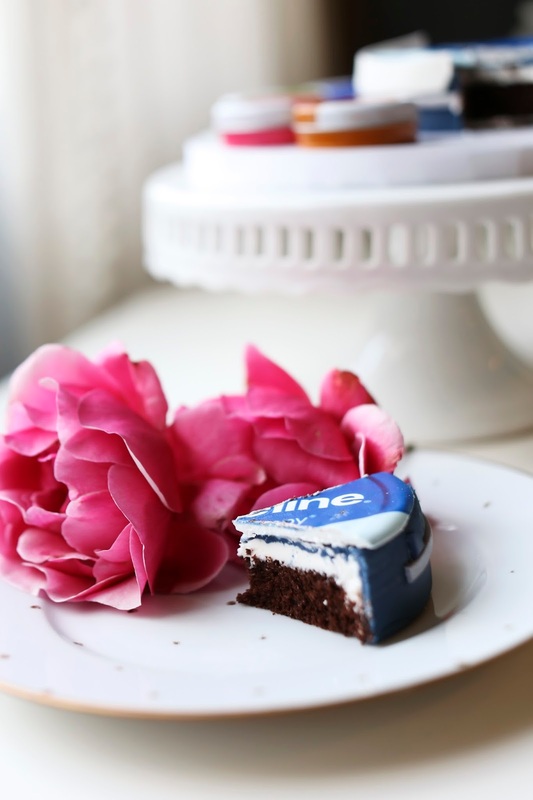 After you apply your lip color, blotting will secure that color. Blotting is also a great way to get a matte finish with a creamier lip color. tip 3: Keep your lips moisturized. I'm always worried about the color on my lips drying out during the night as I am talking or eating. Sometimes my lipstick fades towards the inside of my lips and I hate that. 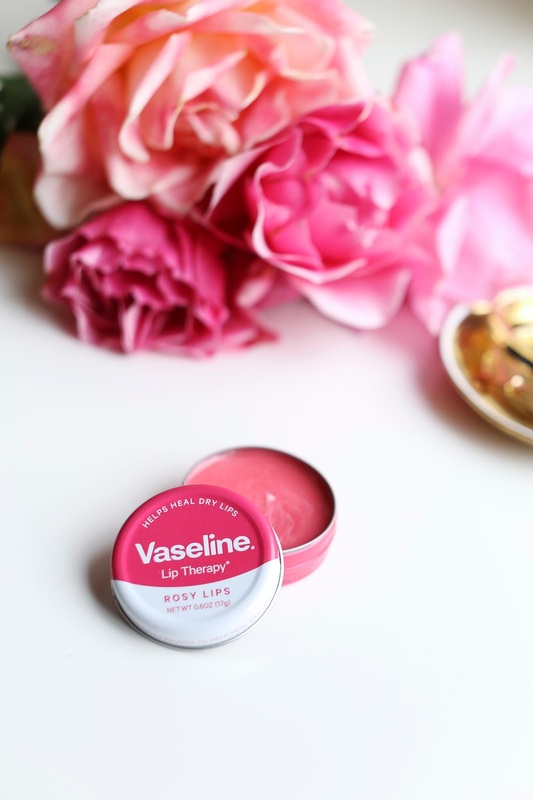 I love applying a little Vaseline to my lips after I blot them to help keep them moisturized. 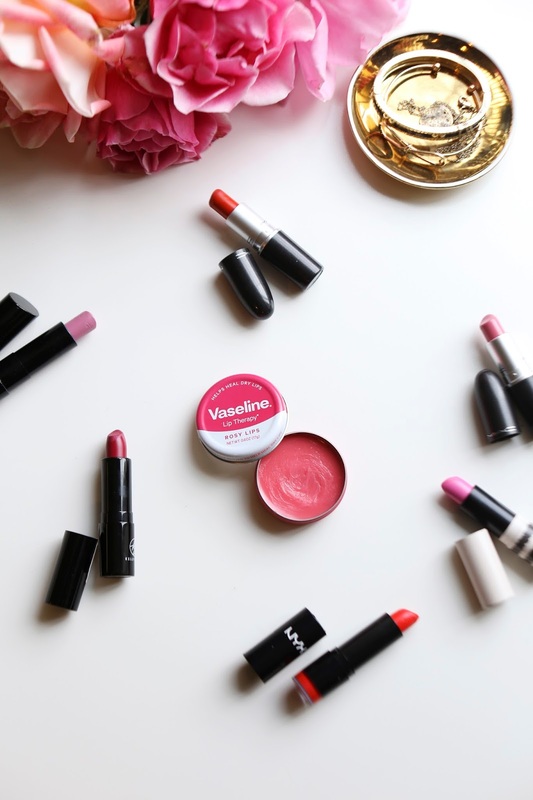 I prefer Vaseline to a gloss, because it hydrates without the stickiness. It also isn't tinted, so it doesn't chance the color of my lipstick. 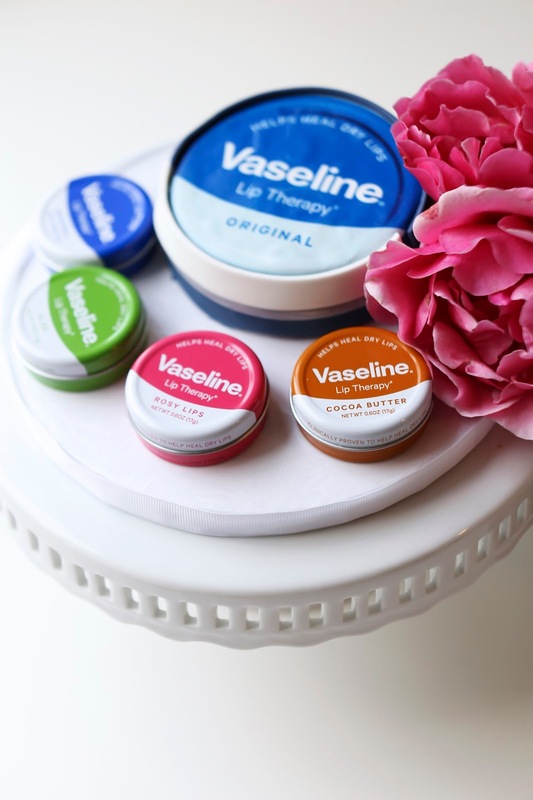 Vaseline just came out with these cute little lip tins in different scents. The rose tin is my favorite! It actually smells just like roses! I mean..I can't think of anything else more kiss worthy than lips that actually smell like roses. They have an Aloe scent and a Cocoa Butter scent along with the original. The scented ones smell so good! The Aloe is a close second to the Rose. They have them at Target and are the perfect size and shape to throw in the side pocket of my diaper bag, or smaller date night clutch. 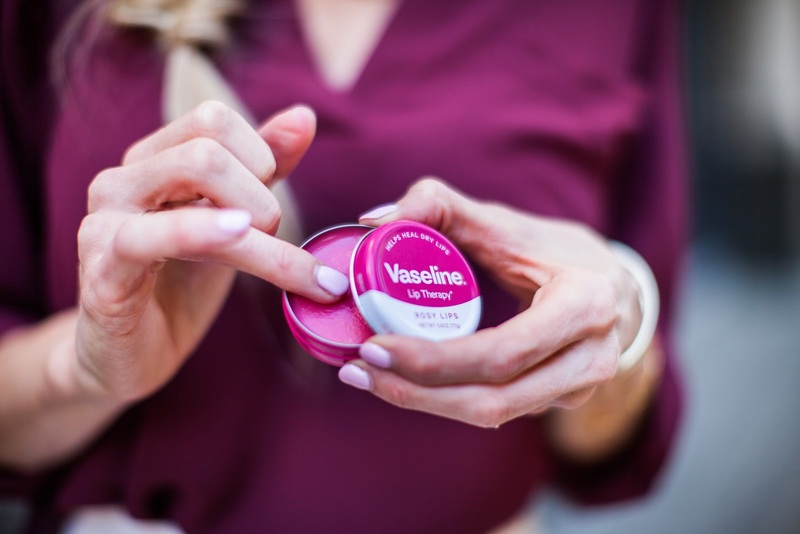 And that giant Vaseline tin? It's not wearable...its edible! Now I just need to figure out what shade I'm wearing for date night. What are your favorite shades?